Oh trust me, I've complained to R*. Sending mutlipe feedbacks on it. I'm about fed up with this game. cause really, they can't limit it for reality sake, how would you not be able to pack 2 more pants and 3 more shirts? 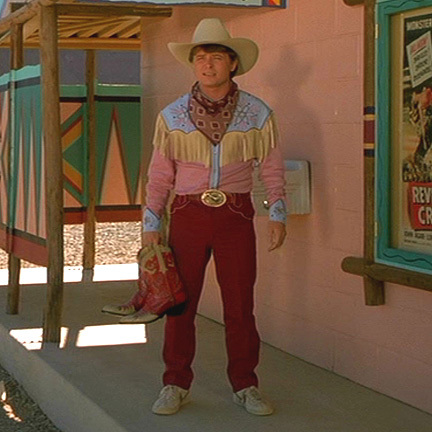 1 pair of boots and a hat more?! it's not like you'd need an extra mule just to carry that load! cause really, they can't limit it for reality sake, how ﻿would you not be able to pack 2 more pants and 3 more shirts? 1 pair of boots and a hat more?! it's not like you'd need an extra mule just to carry that load! 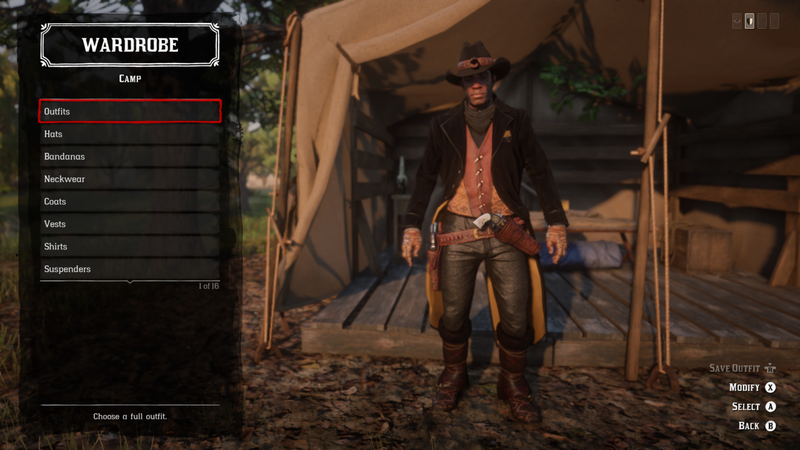 If you bought the enhanced saddlebags you should be able to carry more outfits. Now the enhanced saddlebags are totally useless. Upgraded saddlebags are larger and visually look better to me, so money well spent lol. But yeah would be nice to know they work correctly, but at this point 80 bucks isn't causing me any grief (especially considering I bought a set for each of my saddles like 90 ranks ago). As for the clothing it finally feels like we're amassing a decent selection, looking forward to seeing what gets added next. 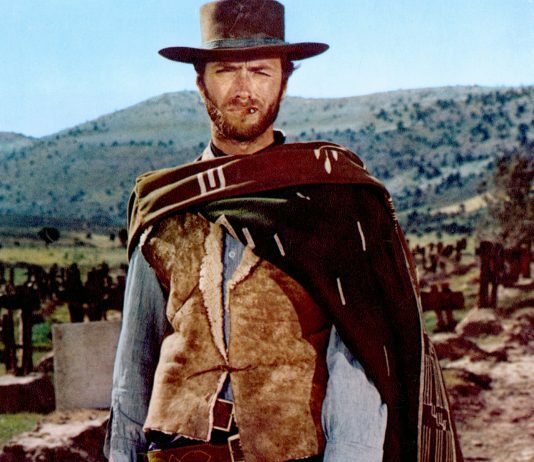 I want a Gatorskin Leather Duster. I really do. "you cannot purchase this item. not enough gold." Snake/Gator skin rifle wraps. Make it happen R* !! Didn't realize I wanted this until now. But now I want them, I really want them. I know, I was looking at my Langcaster, & thinking, "Sh*t, a red snakeskin wrap would really go with this outfit." If they never come it's a missed trick. I'd spend hundreds of dollars, right now, for snake and gator skin wraps. I'm sure that fur wraps would quickly follow as *shudders* gold only options. But hell, I'd probably cough up for some of those too. 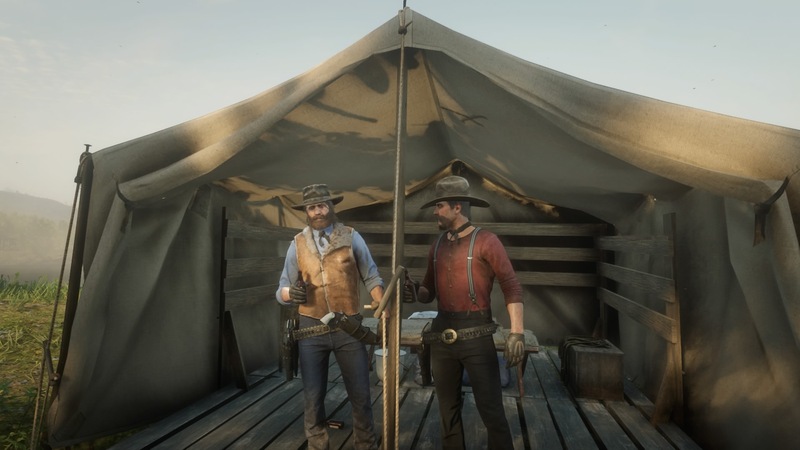 I'm genuinely surprised we can't customize our fishing rods. But the thought of 90% of players rocking black and gold fishing rods makes me sad. AND our machetes, And our Bows. come on R*, you're dropping the ball here!! All of them, anything we can't loose, like (unfortunately) tomahawks, should be customizable. That's something else I now want, a custom, fur wrapped, feather adorned tomahawk. Using it with PIB III would be majestic. 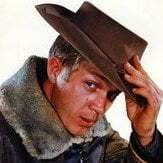 I did buy a Gator skin hat today, having missed buying one the first time around. But nothing really new, not surprising. lol true. you CAN make some "something" out of the clothing though...cherry picking. 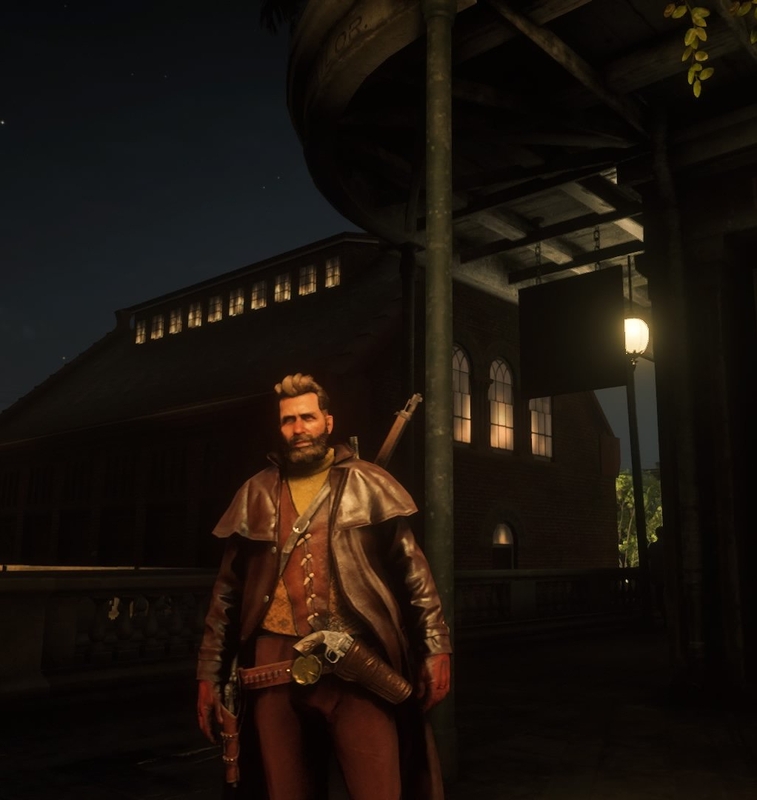 These are both of my characters...The one on the left is the closest I can get to recreating Clint's look(excluding the gunbelt). With the exception of the poncho, which I think is a somewhat inevitable clothing addition, you pretty much can dress like that. 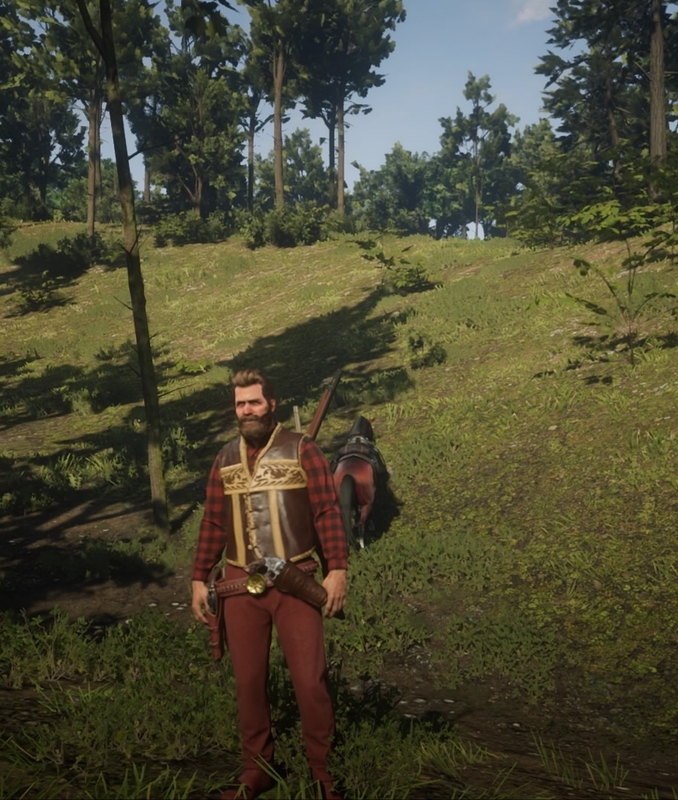 Two of my favorite outfits at the moment. Limited stock items are a joke. After two weeks these "limited" items reappear. I get it that Rockstar is trying you to spend gold instead of cash on these items. 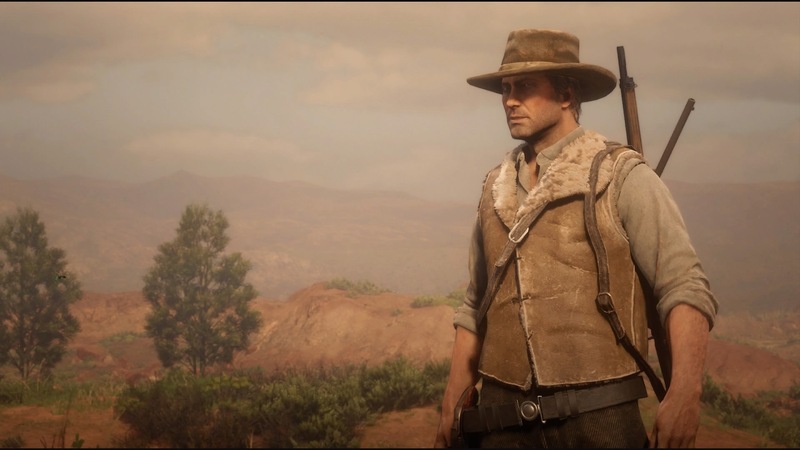 Grinding moneh is already a pain in the nuts, with all those griefers and disconnections. The Morning Cocktail Coat is a warm clothing item. My avatar gets a heat stroke in Saint Dennis wearing it.